From the community for the community. 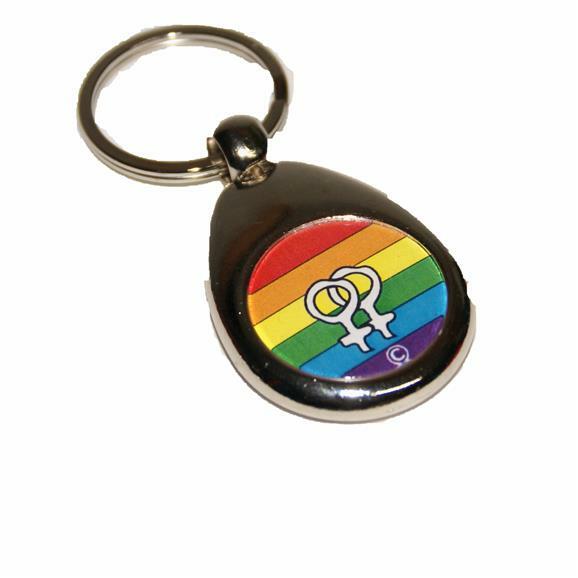 Our key chain - always the right choice . 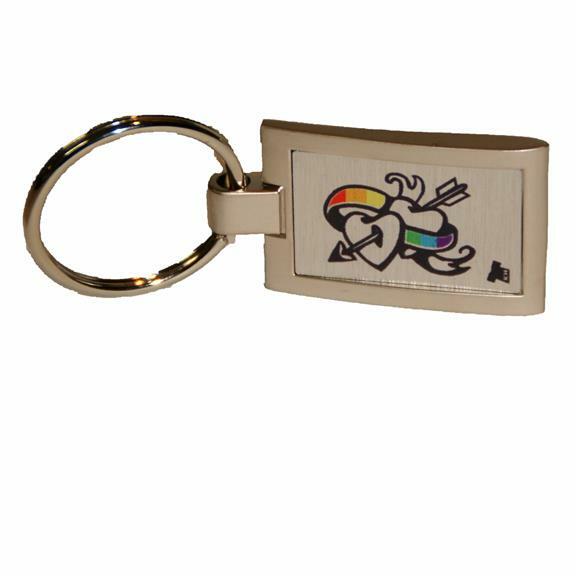 The key chain helps you, not to loose your keys, as well as you signal your statement. 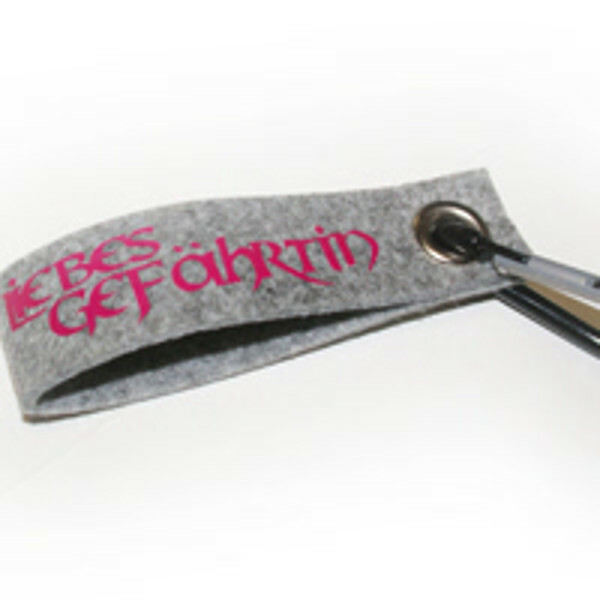 The Regenbogenmanufaktur key chain are made of felt, metal, plexi, in woven form. 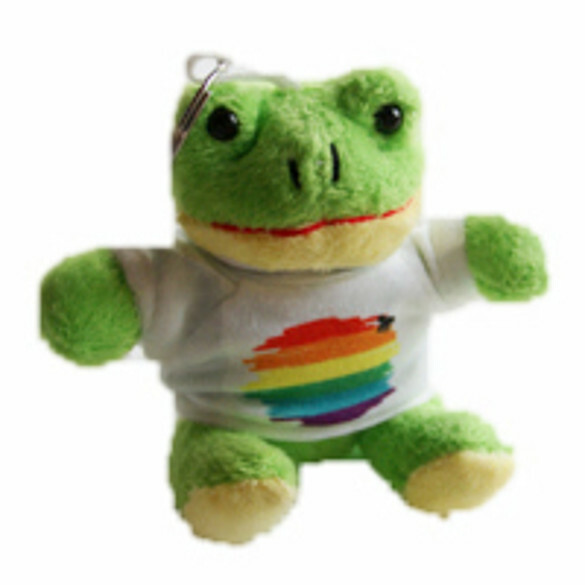 You also can choose between a little stuffed animal or a trolley coin We are constantly developing new rainbow motifs. 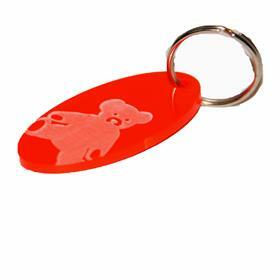 You did not found the key chain, what you are looking for? Send us a messages and we can be creative together. If you have questions and / or suggestions - please contact us. Have fun and enjoy browsing! These products are all the intellectual property of Tanja Günther. 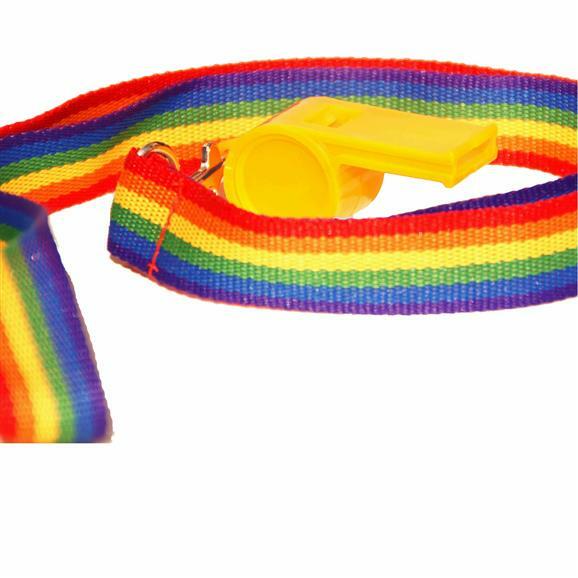 The RegenbogenManufaktur is subject to legal protection and may not be copied.